South Padre Island Mayor Bharat “Barry” Patel delivered his State of the Island address before the start of the Jan. 18 City Council meeting. The mayor took a moment to thank all of the volunteers who serve on the various City boards and committees. 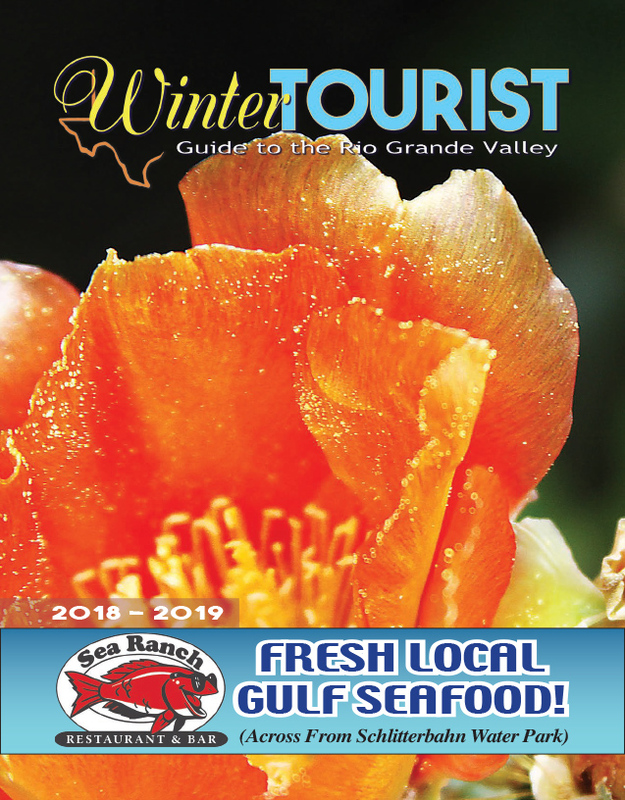 “These individuals take a lot of time away from their businesses and their families and help us out with all of the committees in the service for a better South Padre Island. I think they all deserve our appreciation, and I look forward to their continued service in the future,” Patel said. Patel welcomed two new members to the City leadership staff: Susan Guthrie as city manager, and Doug Fowler as fire chief. “Both came to our community bringing with them years of experience and I look forward to working with both of them, and the City staff in the coming year,” said Patel. “2016 was a year of much action,” the mayor said as he began a review of 2016 accomplishments. First on this list was the Gulf Boulevard project. “We are currently bidding out the final touches of landscaping and irrigation to truly make Gulf Boulevard an aesthetically pleasing boulevard with bike lanes and pedestrian walkways,” he reported.